For music lovers, nothing comes close to enjoying your favorite tunes on high-quality vintage stereo equipment. But depending on your needs, there are a few important points to keep in mind when shopping for secondhand stereo equipment. To help you make the best decision, local experts from Audio Sound Solutions in Charleston, SC, have compiled this informative guide. Several parts make up a stereo system, the first of which is the source component. The source component plays the music media, like tape decks, turntables, and CD players. If you’re interested in purchasing a tape deck, make sure it has a functioning belt drive. If the belt drive needs to be repaired, consider whether the replacement part is readily available for that specific model. When it comes to CD players, remember technology has significantly improved in the past several decades. In the interest of sound quality, it’s better to choose a CD player that was manufactured after the 1980s. 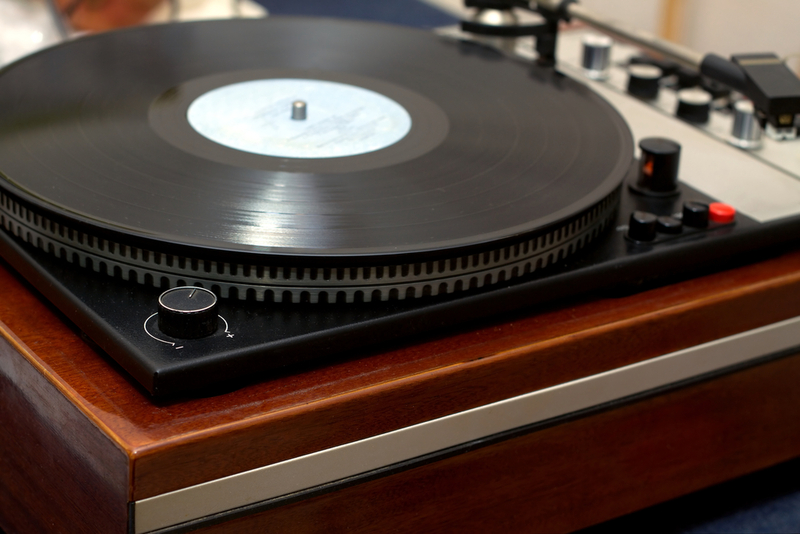 When it comes to buying vintage turntables, look for manual models, as they are generally more durable. Also, confirm that the cartridge and drive belt are in working order or have recently been replaced. The next component for most vintage stereo equipment systems is the amplifier. Whether you choose a separate amp, an integrated amp, or the popular stereo receivers from the 1970s, take a close look at the total power available. Smaller amps have 15 to 30 watts, while larger models have over 100. For most users, an amp in the lower-watt range will work fine. When choosing an amp, it’s also important to consider harmonic distortion, referred to as “THD.” The THD measures how much the amp will potentially affect signal quality. Amps from the 1970s are known for having a very low THD, so they’re going to be your best choice in terms of signal quality. When purchasing speakers for your secondhand stereo equipment, consider the size and number of the speaker cones. If you want a rich, classic sound, opt for a speaker with three cones rather than two. If producing a full bass sound is important to you, look for speakers with large woofers. Also, speakers can be ruined if they’re underpowered or overpowered, so take a look at the power recommendations, which are usually on the back label. For timeless vintage stereo equipment, Audio Sound Solutions in Charleston, SC, has an exceptional selection of rare audio products. Whether you’re looking for a vintage piece to add to your collection, or you need repairs on your modern stereo equipment, the skilled technicians at this full-service audio shop are happy to help. Visit their website for more information, or call (843) 225-5807 to get in touch today.